Are you wanting to get a step up from your competition or have your business, organization, charity, or other area really stand out. 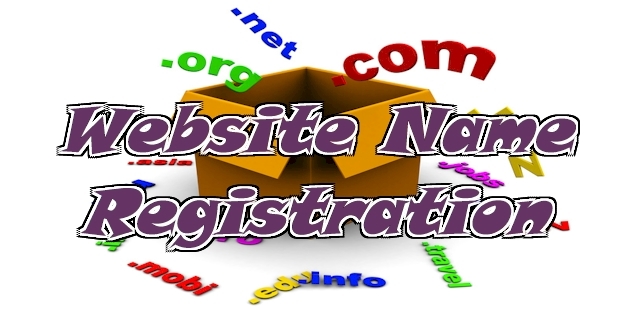 You can get your own domain name / web address (http://www.yourowndomainname.com) through our registration services. 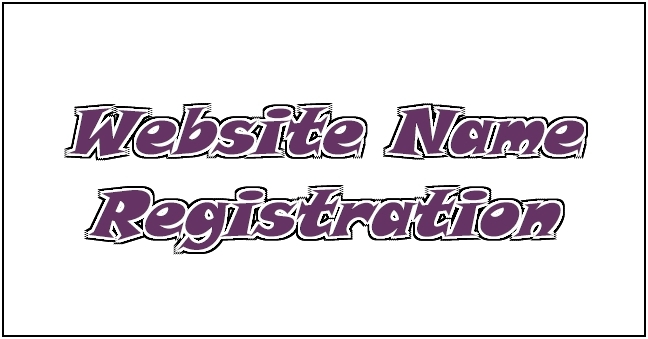 We can register .com, .net, .org, .tv, .us, .cc, and many more!